CHECK OUT THE 3D TOUR IN THE VIRTUAL TOUR LINKS ABOVE! 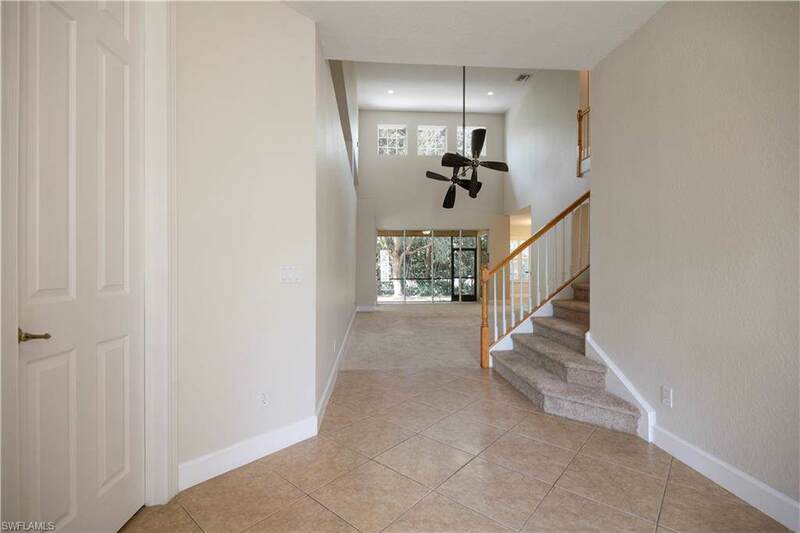 Spacious home in Delasol with an open staircase to the second floor from the spacious 23 ft living room. 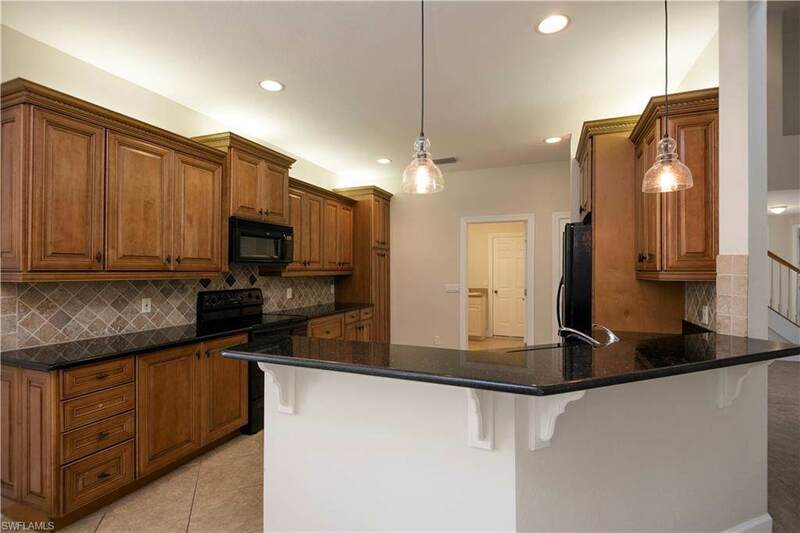 The large kitchen features an open concept with a breakfast room, and pantry. 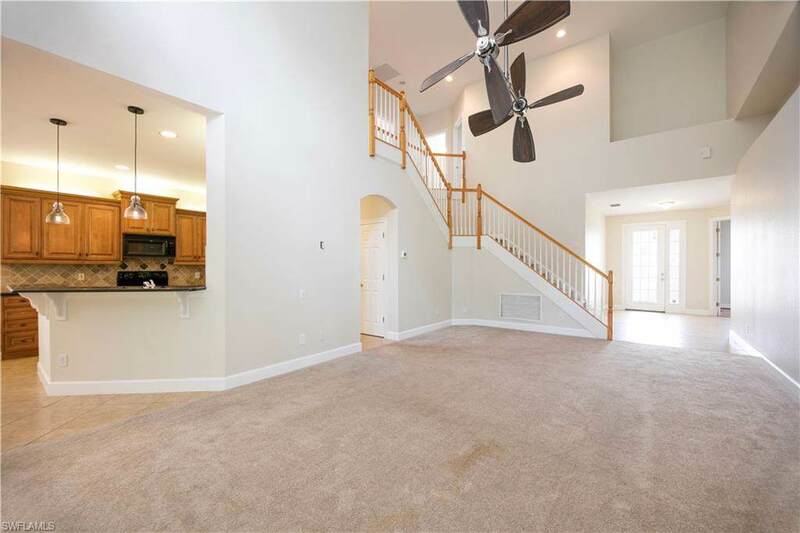 The master bedroom is on the first floor with 2 walk-in closets, spacious master bathroom, neighboring the den or guest room with a half bath. The 3 remaining bedrooms are on the 2nd floor with a full bath. The residence also has a laundry room indoors leading to the two car garage and a screened lanai at the back of the property.Delasol has numerous amenities available for residents to enjoy. Residents will enjoy a pool as one of the top luxurious amenities. Enjoy a private clubhouse available to all residents of the community, as well as a resort-style pool with spa, 4 tennis courts, and a small children's playground and basketball area. 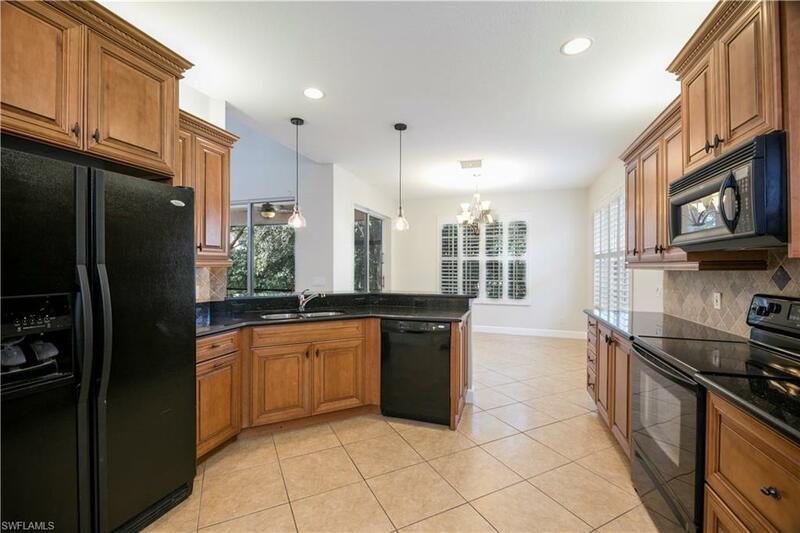 Location is located just north of Immokalee of of Livingston road which provides access to grocery stores, restaurants and Naples' Award-Winning Beaches.